PartyTime Rentals is the number one provider of party rental supplies and tent rentals for New York, specifically in the Hudson Valley and Dutchess County areas, including the cities of Newburgh, New Windsor, Fishkill, and Carmel. 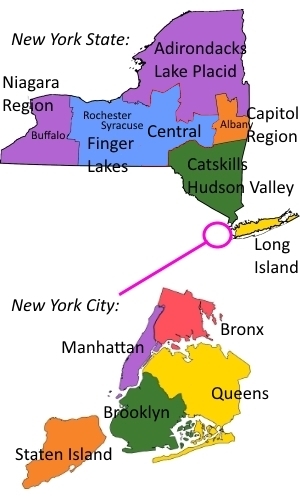 Thanks to our convenient location in Poughquag, New York, we also serve much of western Connecticut. Read More: PartyTime Rentals, Inc.